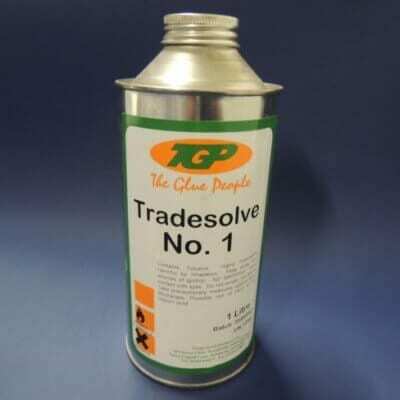 This is a special headlining contact adhesive for use with foamed and unfoamed headlinings. When using with foam backed vinyls, SAF111 is applied to the GRP etc whilst Trade Tack Aerosol adhesive is applied to the FOAM ONLY. When bonding unfoamed vinyls, SAF 111 must be applied to both the reverse side of the vinyl AND to the GRP etc. 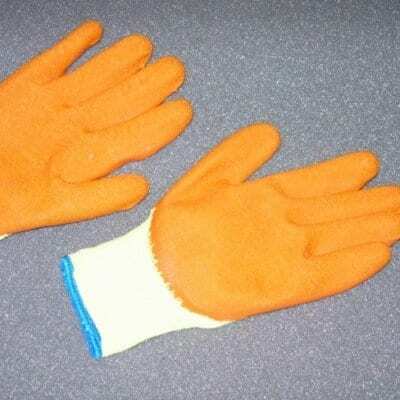 This is a special headlining contact adhesive for use with foamed and unfoamed headlinings. 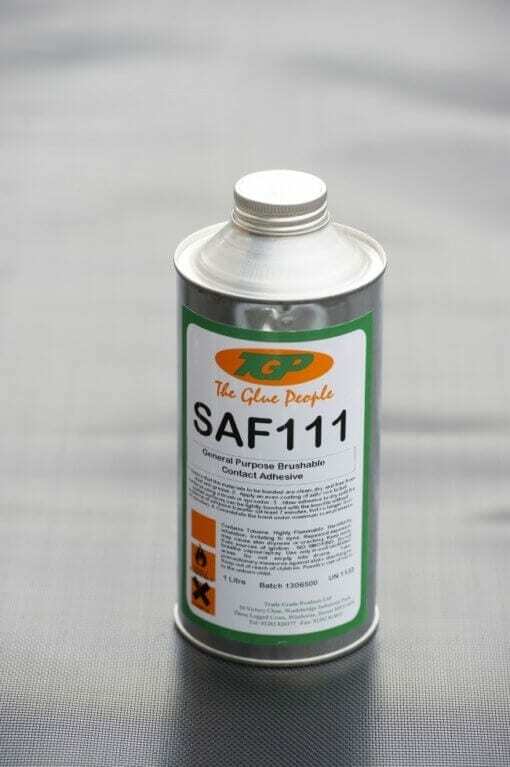 When using with foam backed vinyls, SAF111 is applied to the GRP etc whilst Trade Tack Aerosol adhesive is applied to the FOAM ONLY. 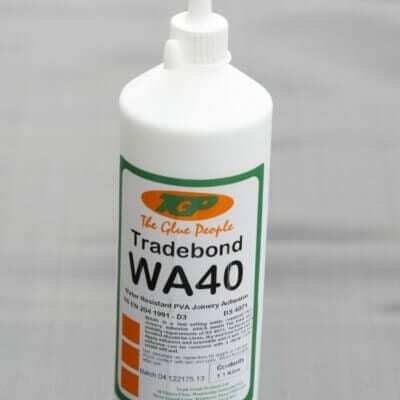 When bonding unfoamed vinyls, SAF 111 must be applied to both the reverse side of the vinyl AND to the GRP etc. 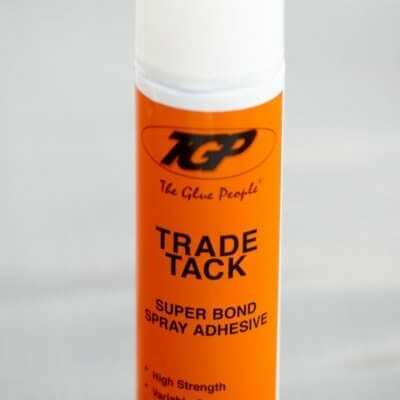 If you were to use Trade Tack Aerosol by itself the bond will not be permanent, particularly as the ambient temperature rises. If you need further explanation please call us for advice. 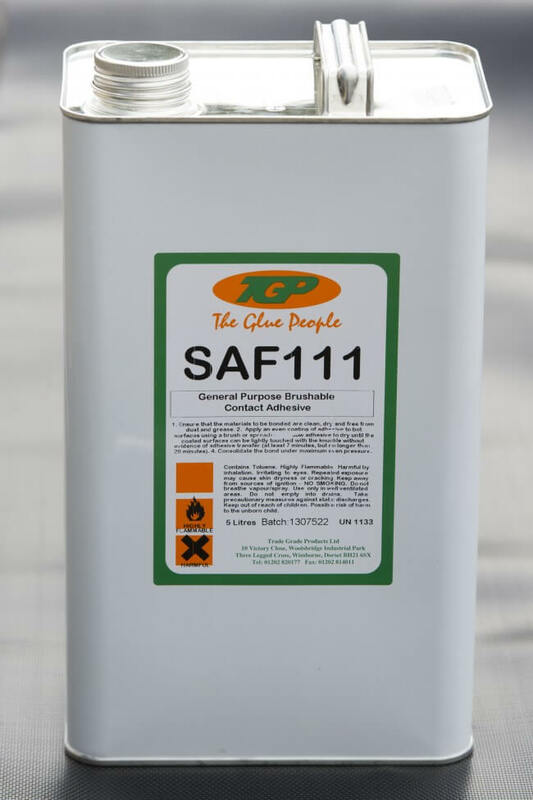 1 ltr SAF111 will cover approximately 4 sq mtrs when applied to one surface only, or half of this area when applied to both surfaces.